A full-page advertisement appeared in The Times newspaper on this day, signed by 64 of the most prominent members of British society, which called for the legalisation of marijuana. Among the signatories were The Beatles and Brian Epstein. The advertisement was instigated as a response to the nine-month prison sentence for possession received on 1 June 1967 by John Hopkins, founder of International Times, the UFO Club and the 24 Hour Technicolour Dream. The following day an emergency meeting was held at the Indica Bookshop, during which Steve Abrams of drug-research organisation SOMA suggested bringing the issue into public debate by running a full-page advertisement. Abrams agreed to organise the signatures, but the question of financing the advertisement proved temporarily problematic. 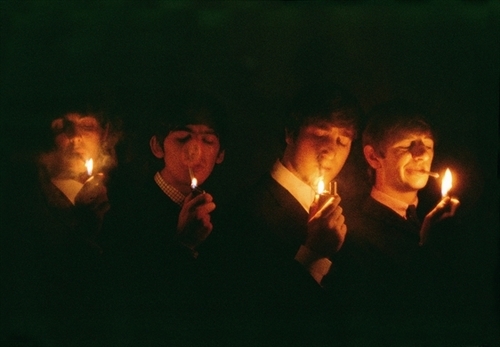 None of The Beatles were present at the Indica, but the bookshop’s co-owner Barry Miles telephoned Paul McCartney, who agreed to finance the advertisement. On 3 June Miles and Abrams visited McCartney’s house in Cavendish Avenue. McCartney listened to the plans, told Abrams that all The Beatles and Epstein would put their names to it, and told them how to contact the rest of the group for their signatures. On 23 July, the day before publication, the ad was mentioned in The Sunday Times’ Atticus column, written by Philip Oates. Behind the scenes, however, The Times’ advertising manager, R Grant Davidson, nervously insisted on checking that all the people had indeed agreed for their names to be associated with the article. Davidson also insisted on advance payment. Steve Abrams contacted Peter Brown at Brian Epstein’s office, and shortly afterwards received a personal cheque for £1,800 made out to The Times. At the time the amount was twice the average annual wage. Although McCartney had wanted to keep the funding a secret, in fear of negative publicity, it soon proved impossible. The day after the advertisement appeared, the information appeared in the Evening Standard’s Londoner’s Diary. 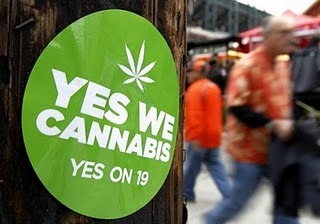 Within a week of its appearance, the advertisement led to questions being asked in the House of Commons, and began a public debate which eventually led to liberalisation in the laws against cannabis use in Britain. The policy of ‘soft drug tolerance’ in the Netherlands is probably the most well-known example of a country attempting to regulate the use and sale of cannabis. Recognising that marijuana and hashish consumption cause very little social or personal harm, Holland’s laws were changed to differentiate relatively benign soft drugs from genuinely harmful hard drugs. Not only did this free citizens from unreasonable prosecution, the law change had the positive effect of separating the cannabis market from the hard drug black market, so that cannabis was not sold alongside dangerous, addictive substances. As a result, Holland boasts the lowest rates of hard drug use in the Western world, and even has a significantly lower rate of cannabis consumption than most comparable countries. Sadly, the Dutch tolerance model is under attack from the current government of the Netherlands, and there are regular attempts to undermine the rational drug laws that have benefited the country for the last three and a half decades. Nevertheless, the undeniable success of the Dutch model has had an impact on the policy of other European countries. 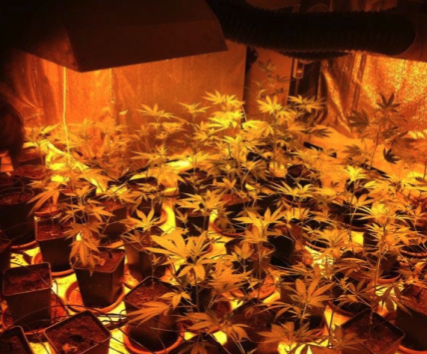 Spain, Portugal and Belgium have made advances in decriminalising small-scale personal growing and possession, while the Czech Republic and Slovakia are likely to reform their laws soon. It’s also worth remembering that two other European nations enjoyed an enviable amount of cannabis freedom up until the mid-2000s. Denmark (specifically Freetown Christiania in Copenhagen) and Switzerland tolerated open sales of marijuana and hashish, though neither country had officially decriminalised cannabis at the time. 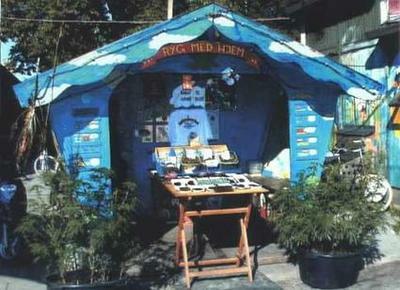 The Christiania hashish market began with the founding of the Freetown in 1971 and was tolerated by the Danish authorities on the principle that it reduced the association between cannabis and hard drugs, and also because concentrating the trade in one area was seen as preferable to having it dispersed throughout the country. In Switzerland, there was a brief flourishing of shops which sold bags of herbal cannabis as ‘aromatic pillows’ or ‘bath scents’, on the proviso that the contents were not for human consumption. In the late 1990s and early 2000s, Swiss farmers grew cannabis by hundreds of hectares and were said to be producing over 100 tonnes of marijuana per year. 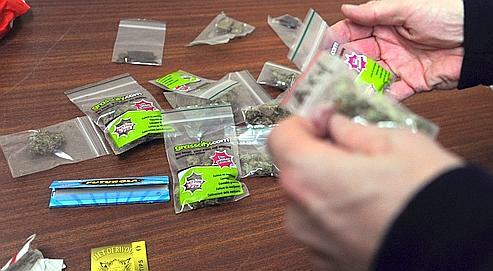 Between 2004 and 2006, instead of further liberalisation, the authorities in both countries made serious attempts to stamp out these advances in cannabis freedom. 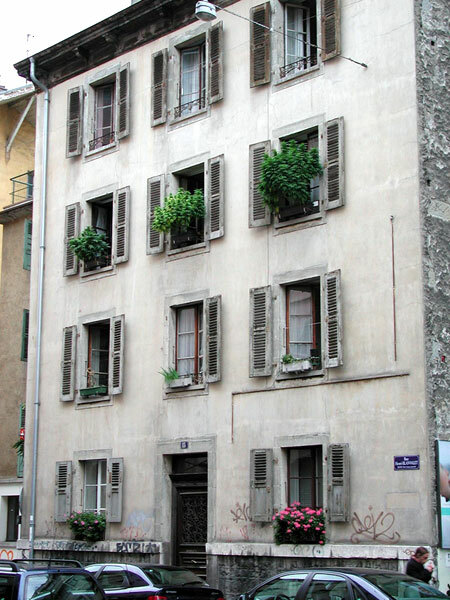 The Swiss cannabis shops were closed and large-scale, open cultivation more or less ceased. The Christiana hash market was dismantled by its own traders one day before the Copenhagen police were scheduled to carry out a raid and shut it down. These days, the Christiana market has more or less returned to its normal state and, predictably, the demand for cannabis is Switzerland has not been reduced by the abolishment of the shops that allowed it to be bought with ease and safety. 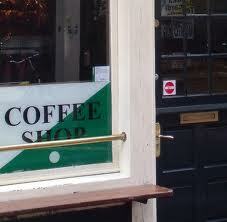 The Copenhagen City Council want (yet again) take control of the Danish marijuana market! A market with an annual worth of 1.5 billion kroner, or 200 million euros. Copenhagen Social Affairs Head Councillor Mikkel Warming said the new proposal is to completely legalize the sale of cannabis, in contrast to the Dutch model which tolerates but doesn’t control or regulate sales, and makes no provision for production or supply of cannabis to coffeeshops. The Danish capital sees the paradox in this approach – it’s hard not to – and instead plans to legalize and regulate the entire process. Turning ‘going to score drugs’ into something as exciting as visiting a council-run café should also deter adolescents from beginning to use cannabis while still too young, although this hasn’t been mentioned by the Head Councillor. The council voted on the proposal, with the support of Mayor Frank Jensen, on Thursday 17th November 2011 and it was approved by a significant majority: 39 votes in favour and only 9 against. The next step is the creation of a committee to explore possible ways to legalize and control the sale of cannabis in state-run shops or cafés. Their findings will then be presented to the Danish parliament, which currently seems more open to finding a better approach to cannabis than a prohibitionist, outdated, and inefficient system. 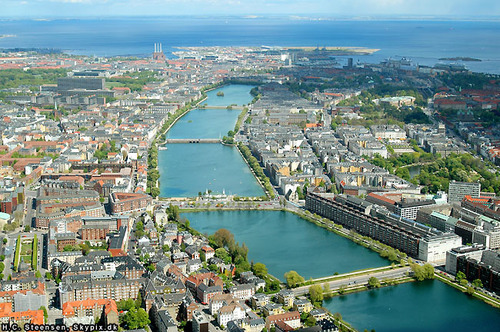 The Danish capital has actually hosted an alternative since 1971 as it is home to Christiania, a neighborhood with a self-proclaimed independent status where the sale of marijuana and hash takes place daily. Christiania’s famous ‘Pusher Street’ could soon become a lot quieter if the civil servants do decide to corner the Danish cannabis market!